Home Hydroponics: What Are The Factors To Consider? ~ Hydroponics - Soil-less Gardening. So you’re very interested in setting up your own hydroponics system at home after you’ve seen news articles about hydroponics and got very interested about the technology. Or you’re concerned about the pesticides that are found on commercially grown vegetables and you don’t want your salads to come with a side of chemicals. Or, perhaps, you think that hydroponics is the best way to teach your kids about gardening and you believe that it’s the best way to encourage them to eat vegetables. Whatever your reason for getting started in hydroponics, you’ve taken the right decision to go ahead and start researching more about the topic. If you’re planning to start growing your own vegetables by setting up your own hydroponics system at home, you should first consider a few things before going out and buying your equipment. Here are a few guide questions to ask yourself before you get your own system. What Type of Plants Do You Want to Grow? There are two basic categories of hydroponic systems and certain plants grow best on these two types of systems. If you’re planning to primarily cultivate fast growing plants that have shallow roots like lettuce, spinach, and radishes, the best type of hydroponic system for you would be a solution systems where the plants grow directly in the solution. 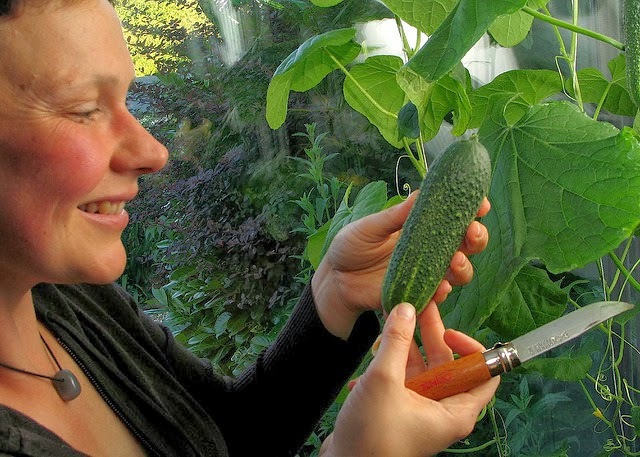 If you’re planning to grow heavy plants like beans, cucumbers, comfrey, and beets for example, a medium system that uses a growing medium like wick systems or ebb & flow systems is best for you. How Much Space Can You Allocate for the System? Not everyone has a big greenhouse where they could set up their home hydroponic system. The available space in your home will definitely be a limiting factor to what type of system you can set up. The typical hydroponic system can be huge and will require its own room. Smaller setups can have 4’ X 4’ trays that will take up at least 16 square feet and the other equipment like lighting and water reservoir will also take up more space. However, there are also hydroponic kits that are now available that can take up less space but you are limited to the types of plants you can grow. Whether it’s getting food at a restaurant or getting a home loan from a bank, the answer to the question of “how much can you afford?” will always be a factor as to what you can acquire and it’s the same for home hydroponic systems. Brand new pre-built systems can cost thousands of dollars and smaller ones that you just have to plant your seeds and plug can cost as little as a few hundred dollars. 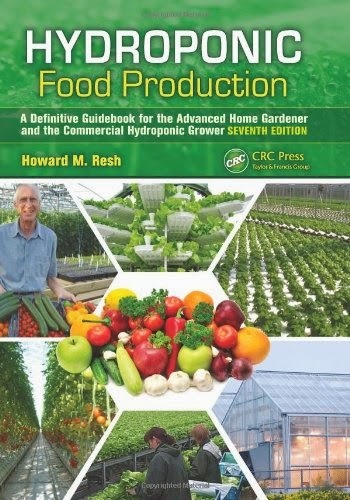 You can save money by building your own hydroponics system and this is the preferred option by many beginning gardeners especially for those that are not afraid to cut pipes and dabble in some electronics. You can also search online for second-hand hydroponic systems that may be cheaper. How Much Electricity Will the Setup Use? Hydroponic systems will use up a lot of electricity so electricity costs will be something that beginning hydroponic gardeners need to consider. The pumps and lighting of your hydroponic system will use up quite a lot of electricity but there are ways to cut the overall electricity cost of your hydroponic system. You can buy energy efficient water pumps as well as use energy-sipping LED bulbs for lighting that only emit blue and red wavelengths that plants need. While expensive at first, getting solar panels to power your hydroponic system can help you save electricity costs in the long term. Plus, it helps make your home hydroponics system much friendlier to the environment. To make sure that the plants grow well, gardeners have a lot of environmental factors to control. There’s nutrients that need to be measured and the humidity and temperature also needs to be controlled. The lighting also needs to be turned on and off for the plants. All this can take up a lot of time for gardeners so getting a system to automate this process can be a good investment. These are just a few things that you need to consider before you go out and buy the equipment for your home hydroponics system. These guide questions will help you pick the right system for your home. Keep reading this blog for more tips on how to keep your plants healthy so you can enjoy eating your own home-grown vegetables.